Your satisfaction is our priority. Please fill out this short form and, if requested, someone will get back to you as soon as possible. Any feedback is much appreciated. 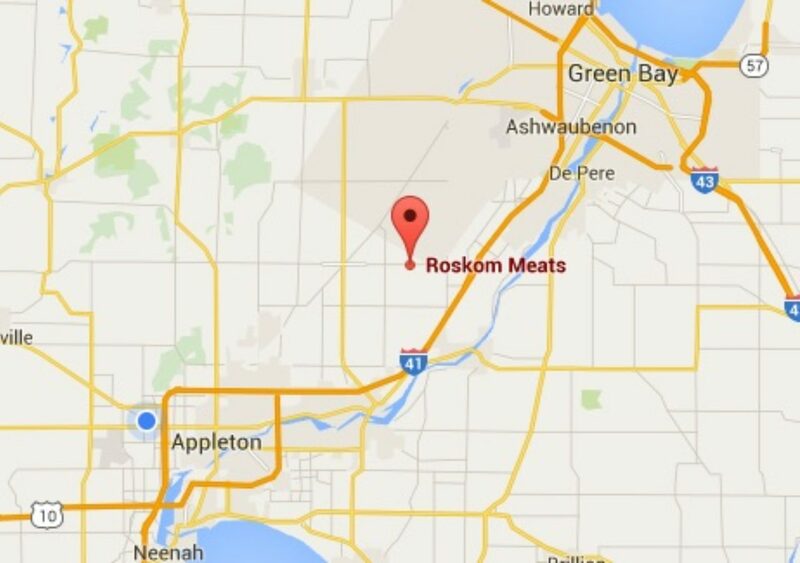 Thank you for choosing Roskom!